If you could travel back in time and see people and places from the past, would you go? 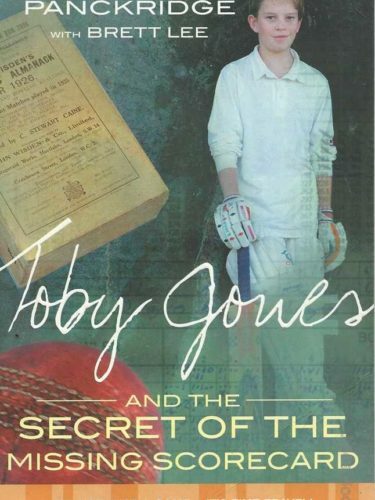 Toby Jones lives and breathes cricket. He plays in a local cricket competition, follows the professional players and knows all the stats. 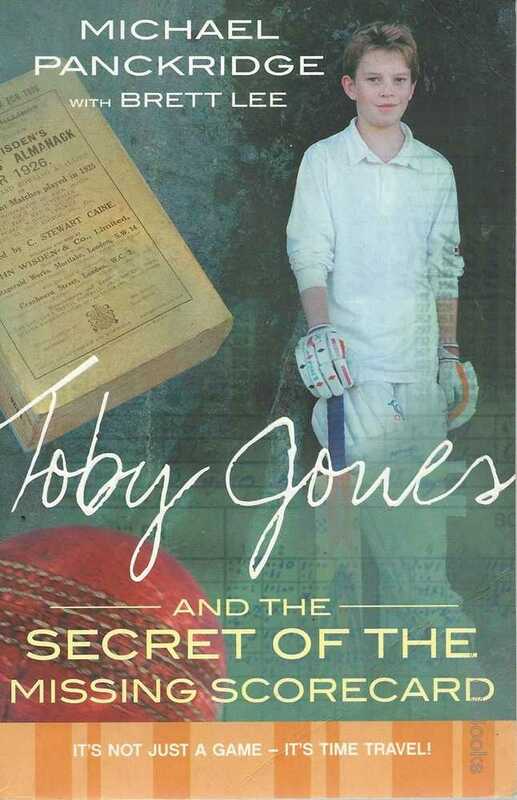 But Toby has a secret he can travel back through time to watch famous cricket matches and players. And he can take his friends with him. But it’s not all good news …There are dangers. Toby has seen the strange, hooded figure lurking in the background. What, or who, is this creepy character after? And how desperate is he to get what he wants?If you love fantasy or sport, you’ll love reading the Toby Jones books. With cricketing tips by Australian fast bowling legend, Brett Lee.